* Inbound has worked for decades and internet has enhanced the inbound advantage, Inbound marketing isn't going away. There are key performance indicators that measure the growth of inbound marketing. Inbound marketing strategy is connecting your potential customers by sharing content, they find useful. The majority of inbound sales comes through search engines organic results, sponsored ads or local results. 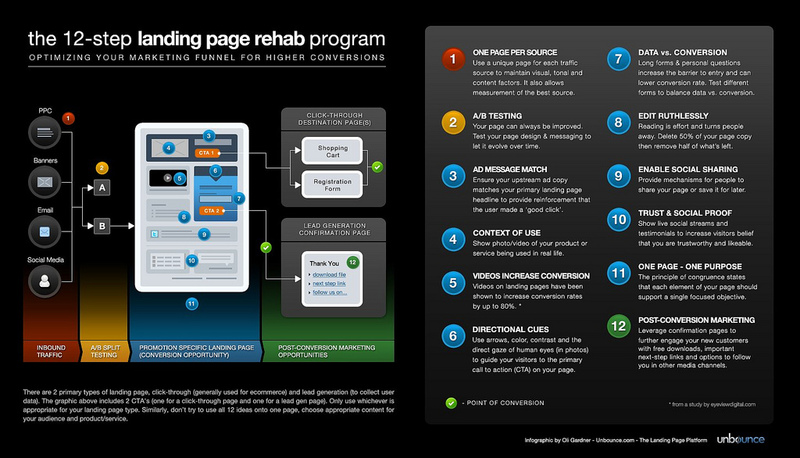 The Landing Pages are very important for inbound traffic, customer engagement and ultimately your goal completion. Generally, there are two types of landing pages : lead generating and transactional .Lead generation are capturing emails and other info essential to your marketing and conversion funnel. Transactional is about getting the consumer to buy the product and you could be on a click away from your shopping cart. There are many factors to think about when you are creating landing pages like how much marketing efforts you need to be successful with the platform and technical complexity of website etc., Also, you should have the knowledge about price, template diversity and scope of integration(ex. email marketing tools, CRM etc). The first job of inbound marketing campaign is to attract visitors to your website. 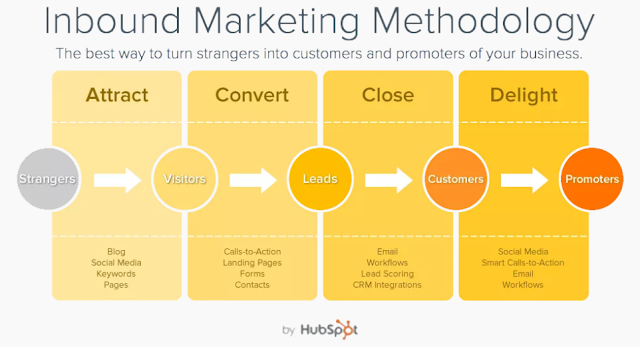 So, follow these guidelines that fits your inbound marketing campaign and attracts visitors into the sales pipeline. 1. Define your Audience /Personas: Personas are much more than demographics and require deeper understanding of potential prospects online buyer's behaviour. This information opens a doors and presents a few key opportunities. If your content is high quality, educational and helpful that will give you an amazing opportunity to drive new visitor to your website. 2. Use your Prospects Keyword : Rely on your industry knowledge to easily identify the basic keyword. Create a goal to rank at the top of search engine results page for the more unique long tail keywords. These more specific keywords that speak to the unique aspects of your products and services. 3. Build a landing pages that complement to your call-to-action: The landing page should give your visitor clear and specific instructions on what to do next such as fill out a form or download your free offer etc. 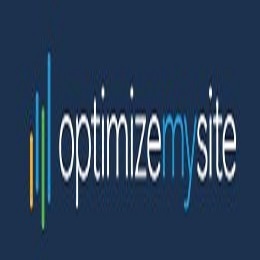 Simply directing them to home page is a missed opportunity for seamless lead generation. Each of your call-to-action should be connected to landing page specifically created for it. 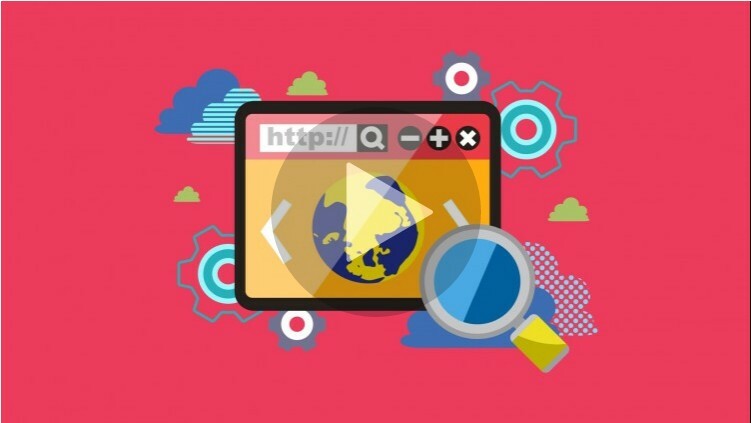 Asses your Inbound strategy and improve the website traffic through this perfect landing page technique,and must have Landing Page Elements .